Zambia is one of Africa’s classic safari destinations offering some of the best hunting and trophies available today, in a climate that is politically stable and historically well adapted to trophy hunting. 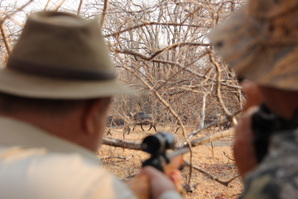 Hunting in Zambia has retained its authentic wilderness characteristics, which provides sportsmen and woman with a unique safari experience. In Zambia, you will find yourself in true African wilderness among the many wildlife species and will have the opportunity to witness indigenous people who still live in their traditional ways. It is almost as if you are taking a step back in time. In Zambia, our private reserves, Dendro Park and Bird Estate, both offering excellent exotic plains and big game hunting. Most safaris are combo hunts, so we hunt both areas, because each area has its own unique species. Dendro Park Reserve, located deep in the Southern Zambian bush, adjacent to the world renowned Kafue National Park just over 100kms north of Kalomo town. 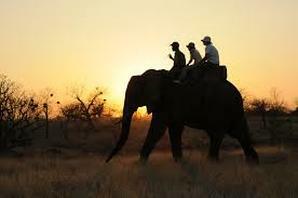 The area is on 20,000 acres of pristine mopane woodlands forests. Developed over 20 years ago this area now boasts over 300 head of Cape buffalo, which roam freely and are natural to the area. Other species include Leopard, Crawshay Defassa Waterbuck, Lichtenstein Hartebeest, Chobi Bushbuck, Puku, Sharps Grysbuck, Common Reedbuck, Nyala, Oribi, Blue Wildebeest, Greater Kudu, Impala, Common Duiker, Warthog and Bushpig. 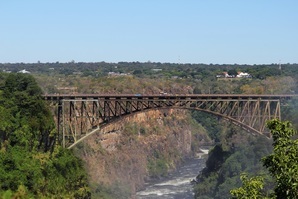 Bird Estate Reserve, also located in the Southern Zambian, on the Zambezi Plateau just over 30kms east of Kalomo town. The area is on 12,000 acres of pristine miombo woodlands, forests and thickets. Developed over 10 years ago this area now boasts over 160 head of Sable Antelope and other species including Roan Antelope, Kafue Lechwe, Livingstone Eland, Lichtenstein Hartebeest, Puku, Crawshay Defassa Waterbuck, Southern Impala, Common Duiker, Bushpig, Greater Kudu, Zebra and Nyala. 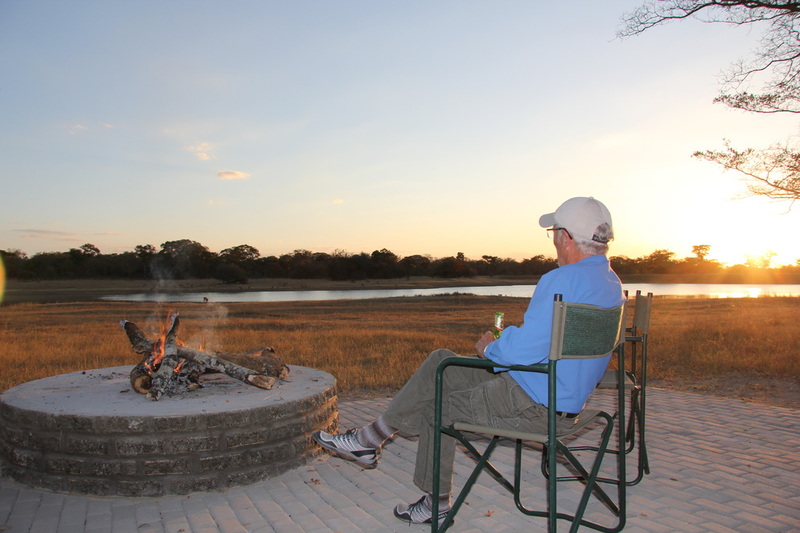 We also offer safaris to Luangwa Valley and Bangweulu Swamps for Elephant, Lion, Leopard, Buffalo, Hippo, Crocodile, Sitatunga and Black Lechwe. 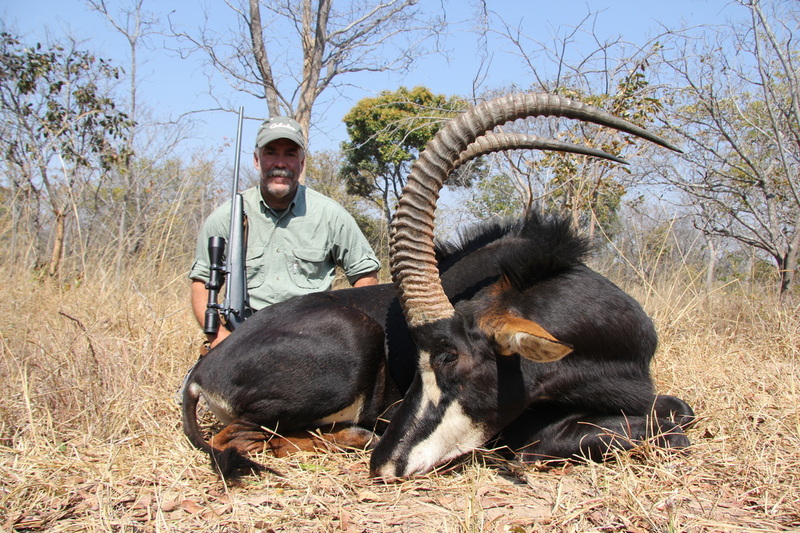 Theses safaris are personally guided by professional hunter Strang Middleton. Only available on request. 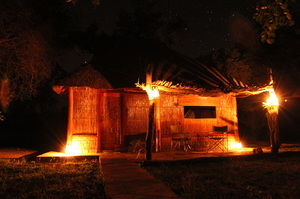 We invite you to come join us in the unique African hospitality at Dendro Park and Bird Estate Reserve, Zambia.